The red flag with yellow star of Viet Nam finally fluttered on Mount Everest, the tallest point on Earth, at 6am Nepal time (7:15am Vietnamese time) Thursday, as three TV reality show participants went where no Vietnamese has gone before. 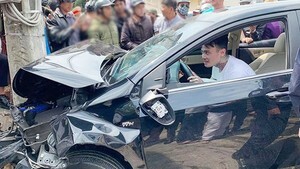 Bui Van Ngoi, 24, Phan Thanh Nhien, 23, and Nguyen Mau Linh, 31 – one of them a student and another a boxer -- were accompanied by two cameramen and seven sherpas to the summit. Ngoi was the first to reach the top followed by the others two hours later. There had been a fourth climber who had to give up on the last leg because of health problems. Ngoi, Nhien, and Linh had undergone one month of rigorous training at an Everest base camp in Nepal to get used to the harsh weather and lack of oxygen due to the altitude. 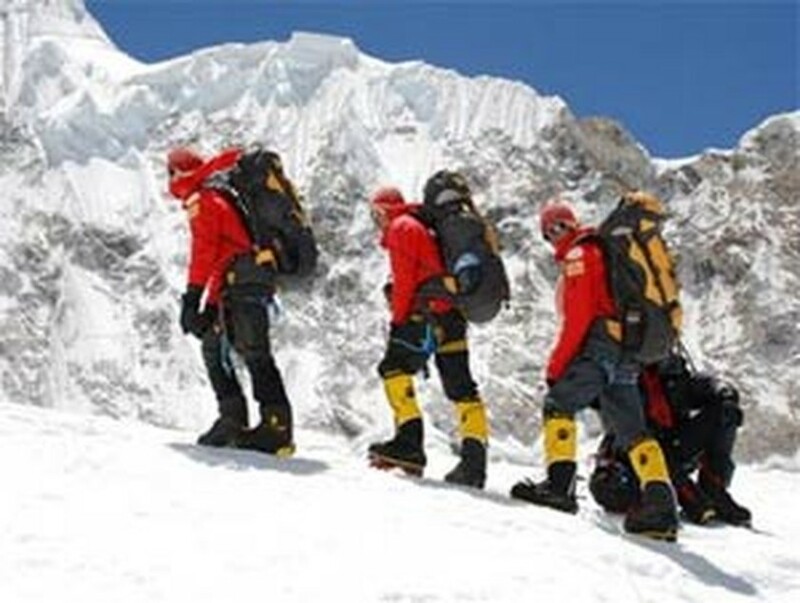 The four are part of a TV show called “Vietnamese conquering Everest 2008” which is set to feature images of their time at the top of Everest next Monday. The conquering heroes are scheduled to arrive at Tan Son Nhat International Airport in Ho Chi Minh City on June 6, marking the end of an adventure that began on March 31. Mount Everest was first conquered in 1953 by sherpa Tenzing Norgay and New Zealander Edmund Hillary. In the 55 years since, over 2,300 climbers have reached the legendary peak.